Few bands have managed to stake out a career as creatively compelling, long-running, and vital as Wilco. Where in their catalog do you start? . For 23 years, Chicago’s Wilco have explored the intricacies and contradictions of American rock’n’roll . Wilco has released ten studio albums, a live double album, and four collaborations: three with Billy Bragg and one with The Minus 5. with a once-in-a-generation songwriter, and a killer live show. It’s not too late to hear what you’ve been missing out on. While you might have trouble naming some songs, you’ve probably heard of Wilco. It might be because your best friend put them on a mix CD or your guitarist friend can’t stop raving about Nels Cline or maybe you saw some smug comment on Twitter refer to them as “dad-rock” and you wrote them off. If you dismissed them for any one of those reasons or just haven’t gotten to it yet, you’ve been missing out, because few bands have managed to stake out a career as creatively compelling, long-running, and vital as the band Wilco. Now in their 23rd year, the Chicago mainstays have amassed ten albums that constantly tweaked and sometimes reinvented their distinctly Midwestern brand of rock’n’roll. Sometimes they took from roots and Americana (1994’s A.M. and 1996’s Being There), other times they drew inspiration from Jim O’Rourke and Chicago’s vast late ’90s-early aughts experimental scene (2002’s Yankee Hotel Foxtrot and 2004’s A Ghost Is Born) while elsewhere, they found a solid palate in golden ’70s rock (2007’s Sky Blue Sky). Despite all the dabbling in other sounds, whims, and moods, Wilco have always been consistently themselves thanks to bandleader and frontman Jeff Tweedy’s affecting, humane, and sometimes cryptic songwriting. Because there’s decades of material packed into ten proper studio albums, not to mention a wealth of live material (2005’s Kicking Television is one of the better live albums since the start of the millennium), a handful of full-length collaborations with UK folk troubadour Billy Bragg, and a treasure’s trove of B-sides, outtakes, and unreleased material in 2014’s box set Alpha Mike Foxtrot: Rare Tracks 1994-2014, it’s a probably intimidating to ask to dive right into Wilco’s catalog without any help. So in honor of Jeff Tweedy’s first solo album Together At Last, a cheekily-titled collection of re-recorded acoustic Wilco cuts as well as selections from his other projects Golden Smog and Loose Fur that’s out now via Anti- Records. One thing’s for certain and it’s that most fans will probably have a different answer on which Wilco album to start with: some will argue to just go from the beginning with A.M. and Being There, others will recommend Sam Jones’ revealing 2002 film I Am Trying To Break Your Heart which documents the laborious and obstacle-filled making of breakthrough 2002 album Yankee Hotel Foxtrot, while certain people will just tell you to listen to the guitar solos on “Impossible Germany.” Wilco’s a very accessible band so all these answers would get you on the right track (on albums alone, I’d say start with Summerteeth or Yankee Hotel Foxtrot). But, breaking their discography into distinct sides of the band shows how multi-faceted Wilco have been over almost a quarter of a century. Because they’re a group that still plays their entire discography live (no, seriously, they play near every song at their yearly Chicago “Winterlude” residencies), this obviously isn’t a complete list your favorite song might not be on here. Also, even if you’re not going to figure out what Tweedy meant when he sang “take off your Band-Aid ’cause I don’t believe in touchdowns” on “I Am Trying To Break Your Heart,” you’ll hopefully consider yourself an “American aquarium drinker” by the end of it. The earliest Wilco albums— A.M.,Being There and Summerteeth—contain songs that still rank among their most energetic and undeniably infectious. 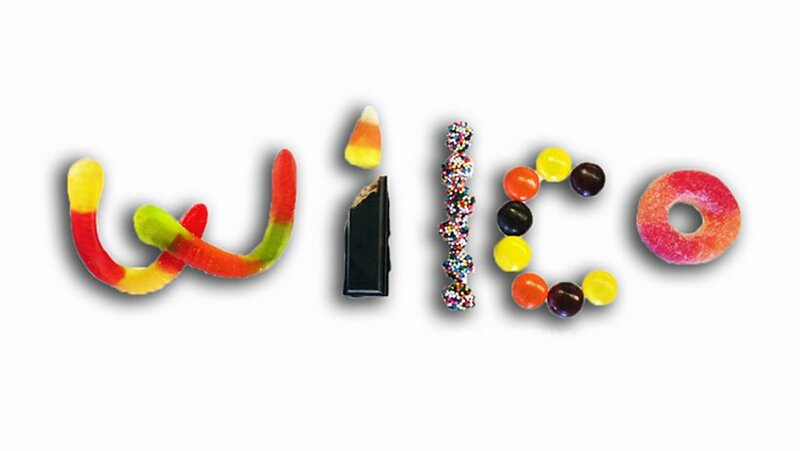 Wilco formed in 1994 out of the breakup of Uncle Tupelo, the still-influential but long-defunct Belleville, Illinois alt-country band Tweedy started with songwriter Jay Farrar (who went on to front Son Volt) and drummer Mike Heidorn. Other Tupelo members like bassist John Stirratt, latter-day drummer Ken Coomer, and guitarist Max Johnston joined Wilco while Heidorn reunited with Farrar for Son Volt’s first album Trace. Wilco’s A.M. rollicked with a countryfied stomp, songs like “I Must Be High,” “Casino Queen,” and “Box Full of Letters” standing out. 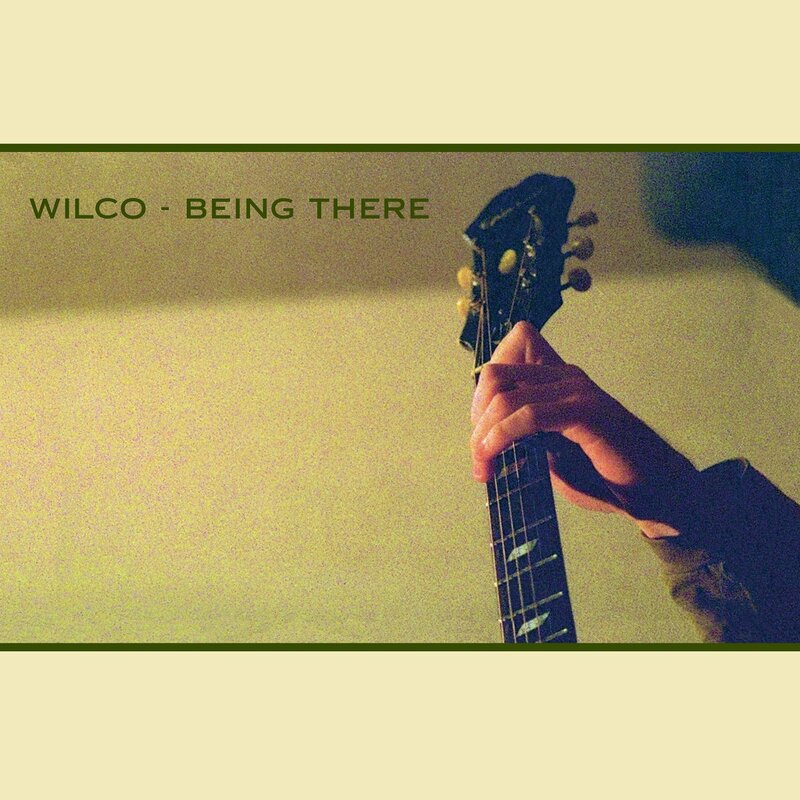 But it wasn’t until Wilco’s sophomore double album Being There that the twangy rockers they were churning out really began to pop: “Monday,” “I Got You (At The End of the Century,” and “Outtasite (Outta Mind)” are still fierce and fantastic. While Wilco would trade much of gritty, rough-hewn twang for synths and Beatles-indebted pop exuberance on their third album Summerteeth, the energy from their earlier oeuvre never left. Where the bubblegum melodies of “I’m Always In Love” and “Candyfloss” anchored Summerteeth, Tweedy’s ear for a good hook kept going: few things are catchier than “Kamera” off Yankee Hotel Foxtrot or the underrated “The Late Greats” off A Ghost Is Born. We could keep going on and on to Star Wars and Schmilco too. Wilco can do the overdriven as well as any American rock band, often times the highest points of the band’s catalog are found in the quieter moments. “Misunderstood,” the first song off Being There, is probably one of the best encapsulations of the inclusive and relatable nature of Wilco’s songs. Tweedy’s opening lines, “When you’re back in your old neighborhood/The cigarettes taste so good/But you’re so misunderstood” couldn’t be a better outcast calling card. Elsewhere, on another Being There highlight like the cathartic “Sunken Treasure” he earnestly sings, “Music is my savior, and I was maimed by rock and roll” and it undeniably works. The tumultuous recording process surrounding Yankee Hotel Foxtrot has long been Wilco mythology: the label drama, the conflict between then-member Jay Bennett and Jeff Tweedy, how the band pioneered streaming culture by putting the album on their website months-in-advance, etc. But perhaps the most important factor into the album was largely not focused on in Sam Jones’ excellent documentary I Am Trying To Break Your Heart and that’s Chicago experimental mainstay and Loose Fur cofounder Jim O’Rourke, who ended up mixing and changing the whole direction of the project. Thanks to O’Rourke as well as Wilco’s new drummer Glenn Kotche (also a member of Loose Fur and an local experimental music veteran), the songs became deconstructed, a little weirder, and a little wonkier. O’Rourke would go on to co-produce Wilco’s next album “A Ghost Is Born,” which darkly expands and deconstructs even more the studio experiments and successes from Foxtrot. It’s the most brooding Wilco album and a lot of Wilco fans will say it’s their best. On the 2007 press cycle for Sky Blue Sky, Wilco’s sixth album, Jeff Tweedy talked with the Wall Street Journal about his favorite albums from the ’70s citing Wings, Bob Dylan, Nick Drake, and the Clash. In previous interviews, he’s also mentioned his love for Television’s Marquee Moon, T. Rex’s Beard of Stars, and Talking Heads’ Fear of Music. You can find traces of each throughout Wilco’s discography but it was on Sky Blue Sky, the first studio album with the current Wilco lineup (adding guitarist Nels Cline and multi-instrumentalist Pat Sansone), that was their sunniest, most ’70s-inspired effort yet. While not as frenetic as the twang rockers from their early catalog, these tracks like “Handshake Drugs” and “Impossible Germany” are just as compelling even though they unfold in a much more relaxed way. 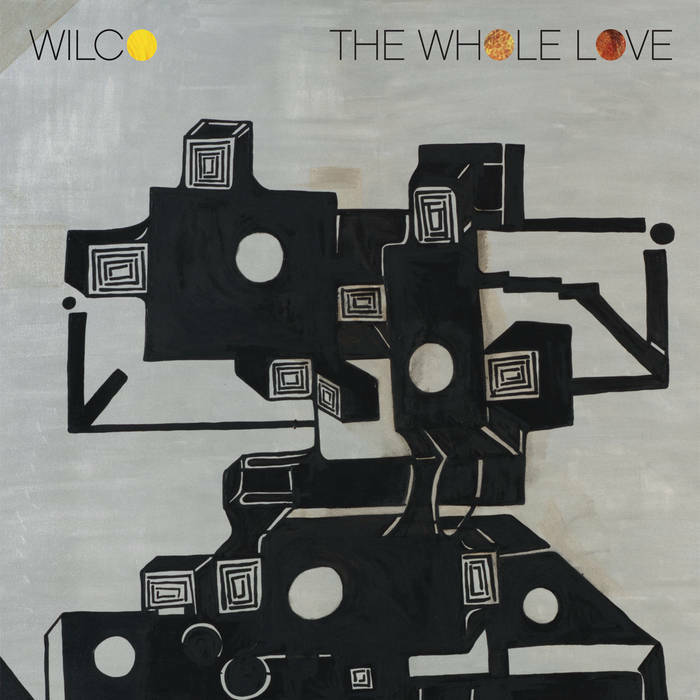 These kind of Wilco songs with warm guitars and lush arrangements are found throughout their 10 albums, with songs like “The Whole Love,” “Hummingbird,” and “Dawned On Me” rounding it out. 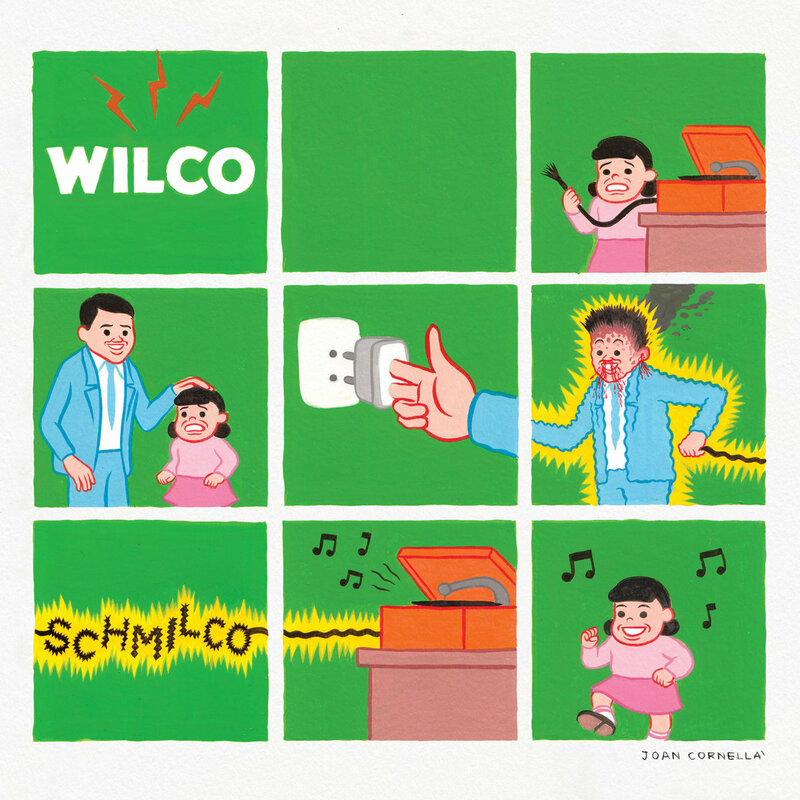 Wilco’s latest offerings, 2015’s Star Wars and 2016’s Schmilco, not just in their goofball titles alone were as close a sonic equivalent to Jeff Tweedy’s stage banter as you can get: irreverent and to-the-point. 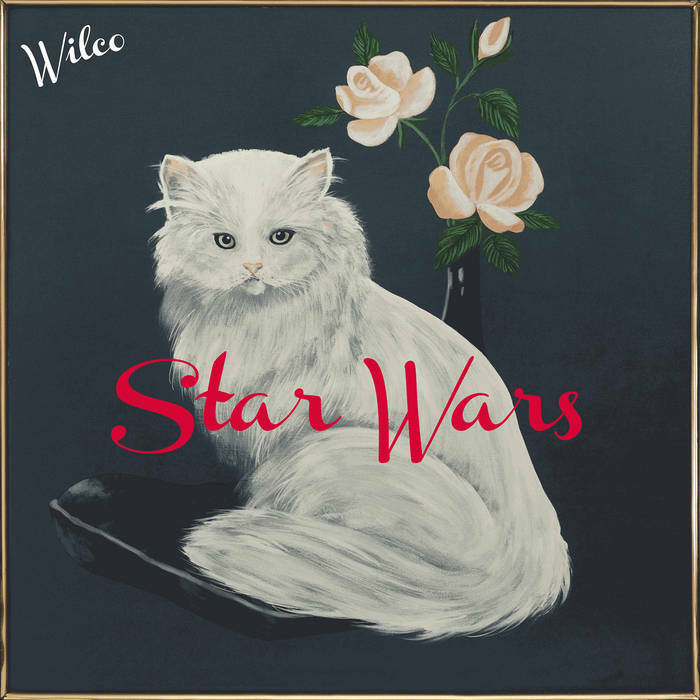 They dropped Stars Wars without warning releasing it for free on their website and its album cover was a painting of a cat that hangs in the kitchen of the band’s Northwest Chicago studio The Loft. Compared to the rest of Wilco’s discography, these two albums are slightly off-kilter (a curveball blast of dissonant noise called “EKG” kicks off Star Wars), but there’s an energy that channels the reckless nature of their beginnings. Star Wars highlight “Random Name Generator” exudes some T. Rex-indebted swagger while the wonky “Common Sense” boasts perhaps the most subtly challenging arrangement of Wilco’s catalog, showing a band still able to change it up. But most importantly, the current iteration of the band has been locked in for a over a decade. There’s an effortlessness and fun to these new songs that were hinted at during some of the band’s highlights like Foxtrot cut “Heavy Metal Drummer” and the suburban sad-sack rocker “Hate It Here” off Sky Blue Sky.While the band’s come a long way from the cigarette-tinged twang that coloured A.M., the Wilco of 2017 shows no signs of letting things get stale.